Following the release of his successful debut album, ‘God Over Everything (G.O.E. 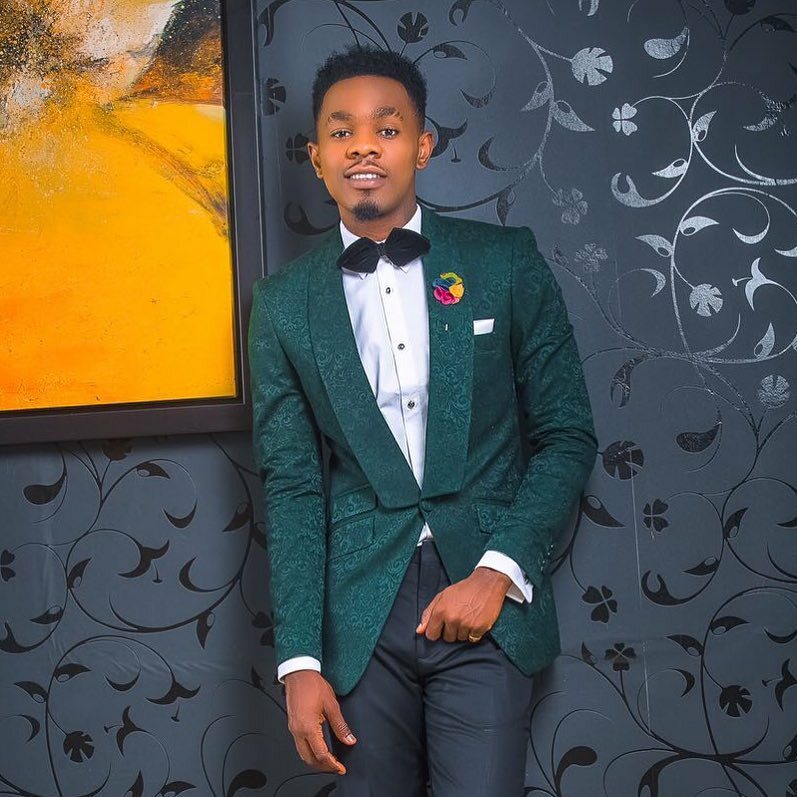 )‘, Patoranking has released the video for one of his latest tracks titled ‘Hale Hale’. The Foston Musik artist shot the video in the heart of Togo and it was directed by Aje Films. Also, Patoranking has now officially become the first African artiste to have performed at the Reggae Sumfest in Jamaica which is the biggest Reggae festival in the world. For those needing an intro; popularly known as Patoranking, Patrick Nnaemeka Okorie, is one of Nigeria’s finest dancehall and reggae vocalist and songwriter. As an artist, he chooses his style carefully making sure it often reflects his brand of music. He generally keeps it simple but is not afraid to pull off an edgy look every now and then. For the most part, you will find him wearing silky shirts, colourful prints, vintage outfits and ripped denim. But don’t get it twisted, this reggae master also knows just how to pull off a clean suit look effortlessly. He tops off every look with accessorizes like his GOE gold necklace, rings, sunglasses, face caps and clean sneakers.